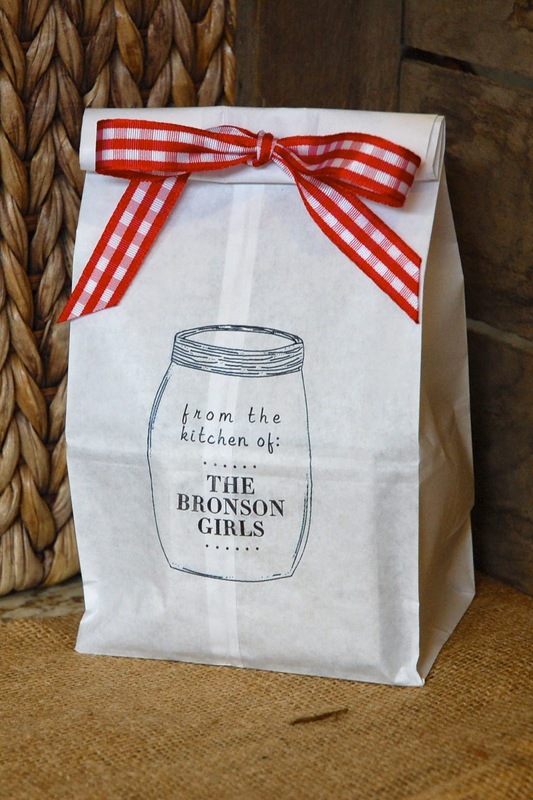 Paper Moon Shop came up with a new line of personalized favor bags for fun summer parties! 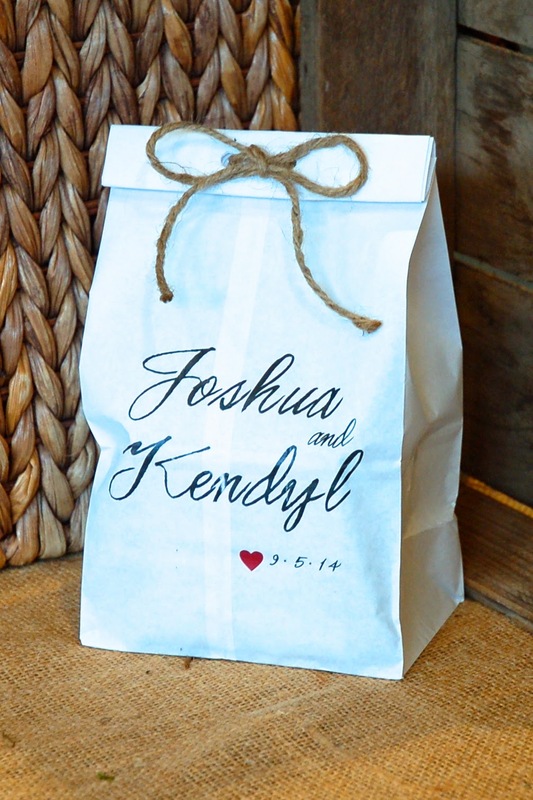 This spring a bride came to us and asked for personalized favor bags with the bride and groom's names to decorate their reception table. They tied a special treat inside for each of their guests to take home. We thought thought this was going to be a one time thing. Weeks later another customer was throwing a big 60th birthday bash in Oregon's wine country. Guests were coming from all over the U.S. to celebrate. So, the hostess wanted to give those attending a special memento when they returned to their hotel rooms after a day of wine tasting and birthday dinner. Paper Moon Shop created a personalized "thank you" bags. The hostess had a great time filling the bag with wine openers, healthy snacks and plenty of aspirin! The hotel graciously put the favor bags on each guests pillows that evening. Paper Moon Shop just had to add this new product idea to our selection of note cards and labels www.papermoonshop.com. 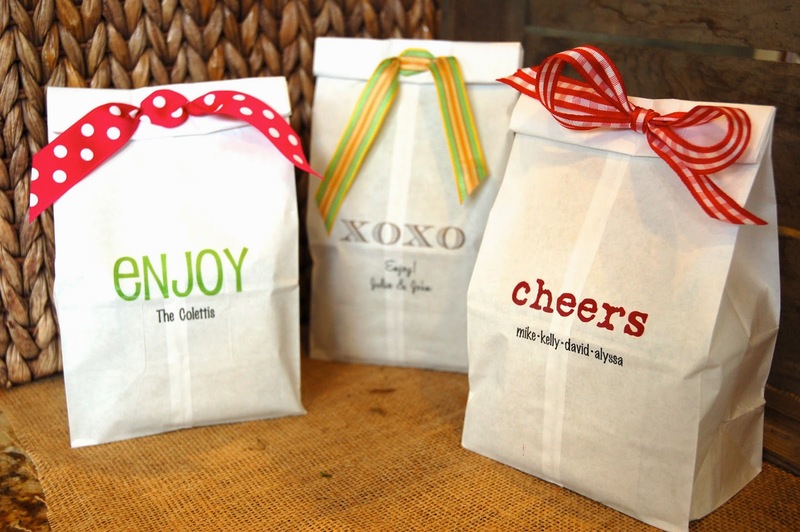 The favor bags allow you to fill and tie with your own personal touch. 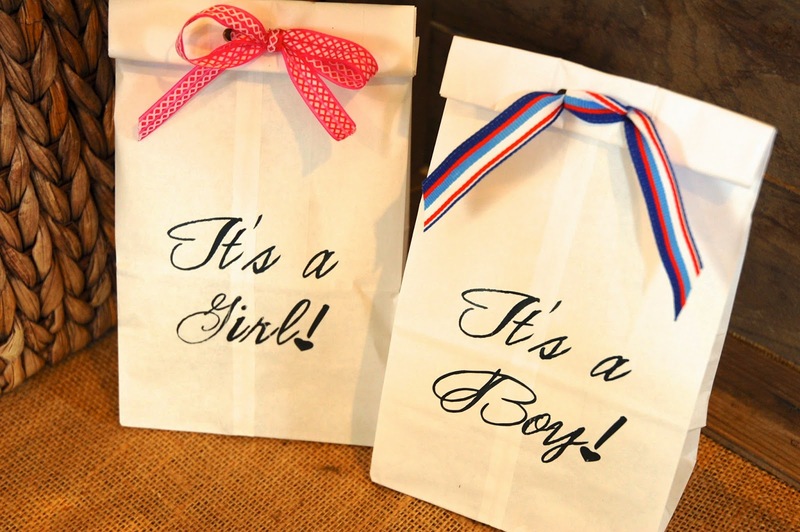 The bags can be used for a number of occasions like weddings, birthdays, engagement parties, showers, teacher appreciation, hostess gifts, anniversary parties… the skies the limit for customers to make their parties extra special. We think another fun idea this summer would be to fill the "VINTAGE JAR" designed bag with homemade summer berry jam! A perfect gift for neighbors and friends. For the Fourth of July we also think adding child safe fire works into a "CHEERS" favor bag and tying with a red white and blue ribbon would be a fantastic touch. 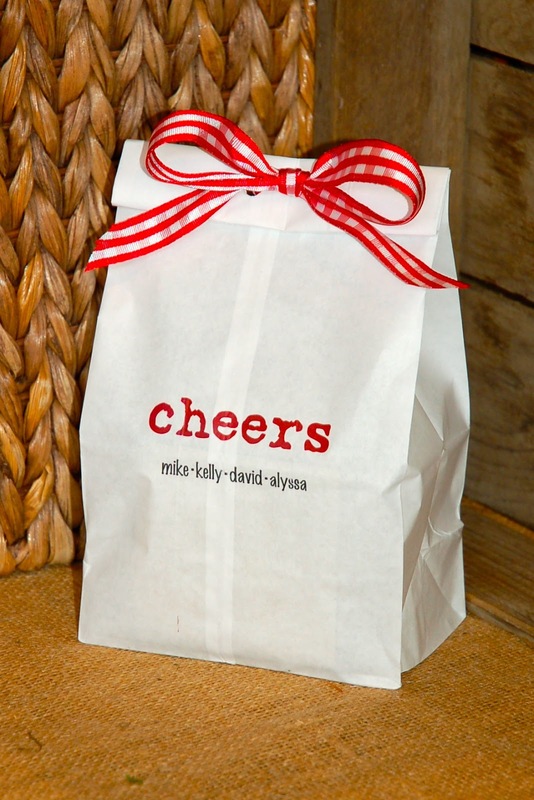 With graduation around the corner filling one of the "CHEERS" favor bags with a gift card and a memento to their future college would be a fun way to celebrate the graduate. includes a $50.00 Paper Moon Shop gift certificate . Simply go to www.papermoonshop.com and "PIN" one (or two) items on Pinterest. Each item on the website has a "PIN" button. Simply click on it then come back here and leave me a comment which one[s} you pinned! I love the Favor bags. I pinned the "Cheers" bag and "Enjoy" bags. I like to give a little gift at the end of get togethers and these are perfect. I pinned the iPhone case with the chevron stripes and the monogram. So cute for my phone! Thanks for the giveaway! Love these! I pinned thank you and the bell jar bags. What a cute shop! You seem to be able to find the best shops and I love that! I pinned the Jar favor bag to my "favorite Produts" board and the "Cheers" bag to m Tablescapeds and Ideas board. I am Bearchick 81 on Pinterest. 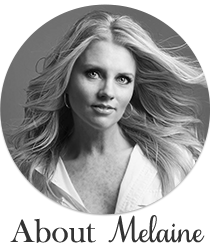 Oops, my Favorite Products and my Tablescapes and ideas boards. Can't see without the old reading glasses anymore-darn! I loved the wine bottle labels and also the graduation invitations...but really, the whole site is wonderful...oh to be so talented! Pinned those two, but will be back to pin more I am sure! I pinned one of the favor bags-with the XOXO on it. I also pinned the black brocade folded note card. Beautiful things, thanks for the opportunity! I pinned the gift favor tags! Love the enjoy one for kids birthdays! I pinned the favor bag with the canning jar! Would love to win! The favor bags are darling! I pinned the "From the Kitchen of..." and the "Enjoy" bags. I pinned the "ENJOY"...(personalized) bag. Such a great idea for Christmas gifts for the neighbors, etc. Great giveaway. I pinned the Checkbook Yellow Chevron 6026 and the Tag Square Fleur 6004! Thanks for the chance. I pinned the Thank You Favor Bag! How charming!! I pinned the Sophia clipboard and the jar favor bags. So cute! I pinned "Enjoy" and "XOXO". I love all of them. I love giving a small gift when invited somewhere and these bags are a gift in themselves. Thanks for the chance to win. So many adorable items! I pinned the starburst and yellow dots folded note cards.